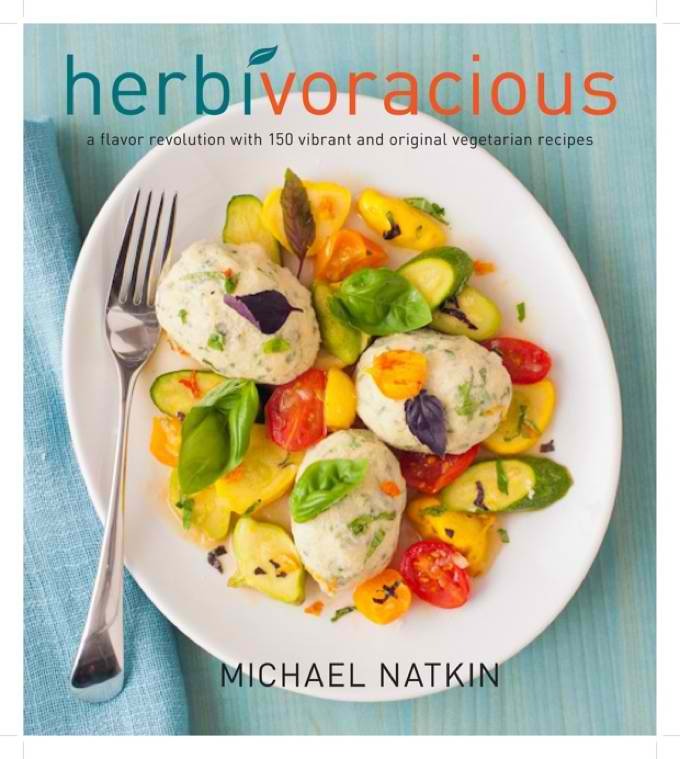 Yesterday I attended a launch party at Heaven on Seven for the cookbook Herbivoracious by vegetarian food blogger Michael Natkin. It was great meeting some food bloggers here in the city and page through this amazing cookbook with delicious vegetarian recipes. If you're a vegetarian be sure to check out Michael's blog and pick up this cookbook for some inspiring dishes. Yum, whatever that is looks delicious! It was great meeting you! Random question, do you ride the 143 bus? I thought I saw someone who looked like you today, but by the time I thought it may be you, the bus was jam packed! This looks so good! I'm a vegetarian so I'll definitely check it out.